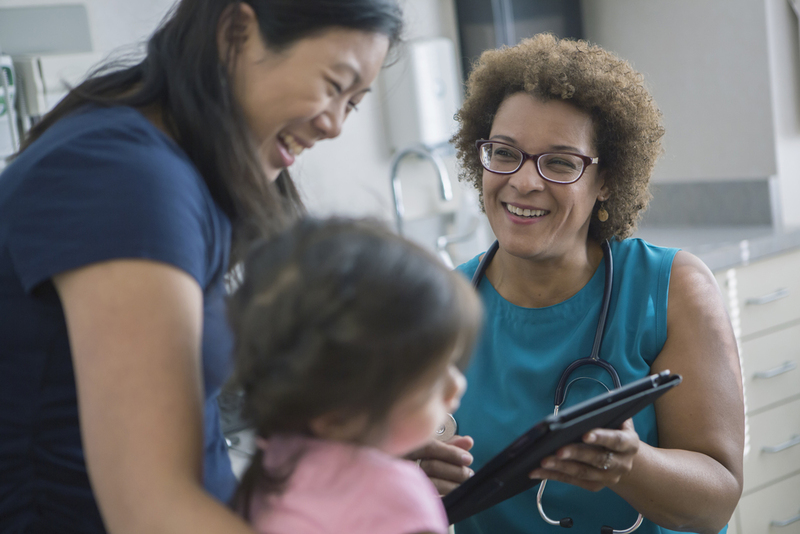 Care professionals play a critical role in maintaining the health and quality for life of children with special health care needs, chronic illness or disability. We at Family Voices of Tennessee work alongside care teams and families towards our kids’ best outcomes. Contact us for specific recommendations or training to meet your professional needs or those of a patient. Video – What Is a Medical Home?